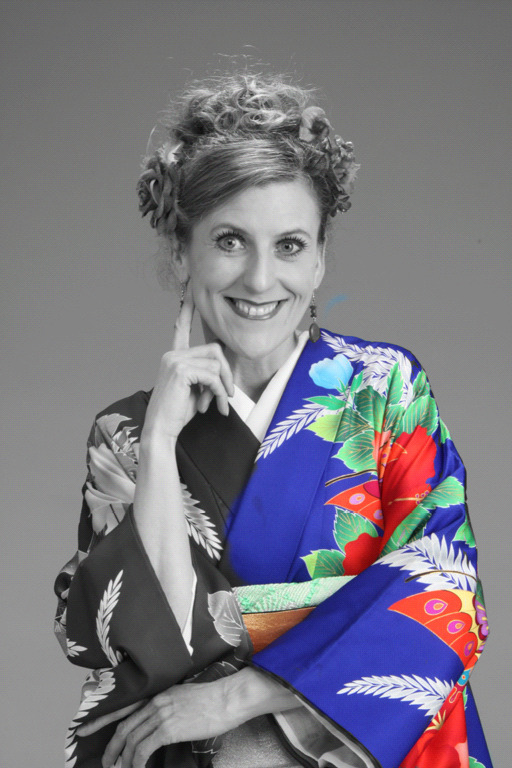 Diane Kichijitsu hails from Liverpool, England and is a popular stage performer of Rakugo, the Japanese traditional art of comic storytelling. 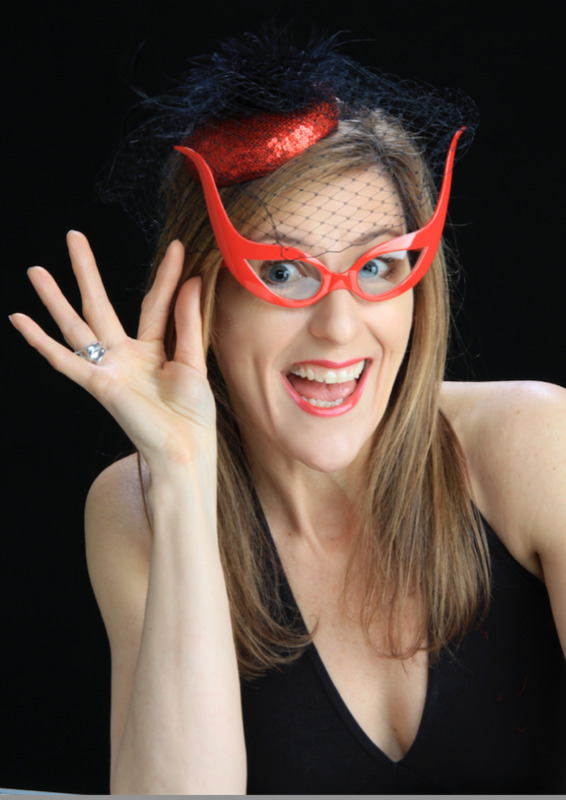 She is also highly sought after for her prodigious skills as a balloon artist, performing in events and giving workshops all over the world. 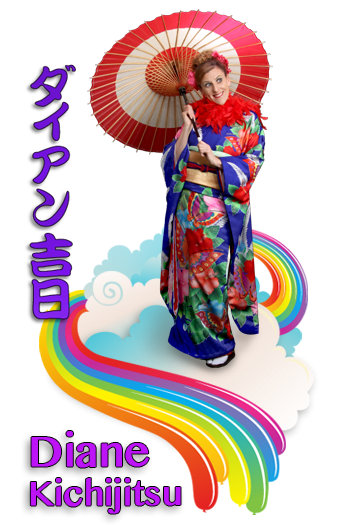 Her deep knowledge of Japanese culture, extensive travel experiences as a globe-trotting backpacker, keen observations of cultural differences and humourous anecdotes of her surprising encounters in Japan form the basis of her hilarious Rakugo stories. 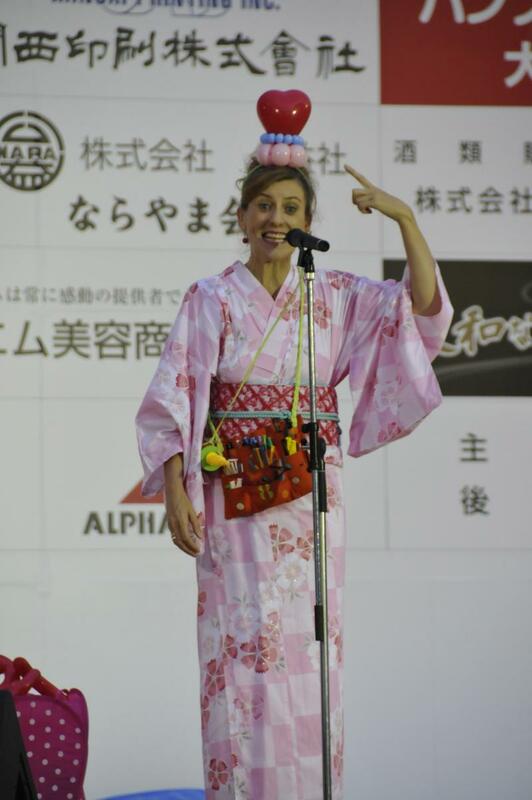 As well as the numerous talks she delivers at schools, cultural exchange events and international study classes, she is a frequent guest on Japanese radio and television, and an occasional contributor to local and international newspapers and magazines. 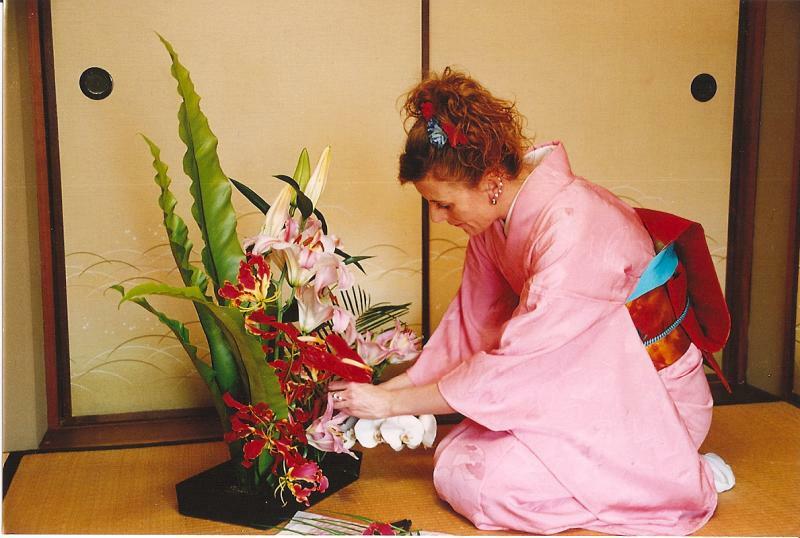 Diane also holds teaching licences in ikebana - Japanese flower arrangement and sado - tea ceremony, as well as being a graduate in kitsuke, the art of dressing in kimono. Watching Diane mesmerize an audience of children, entertain a roomful of dignitaries or elicit gales of laughter from the residents of a Japanese care home, armed with nothing more than a fan and a handkerchief for props and her mile-a-minute delivery in Osaka dialect, it is hard to imagine that she was a painfully shy child. 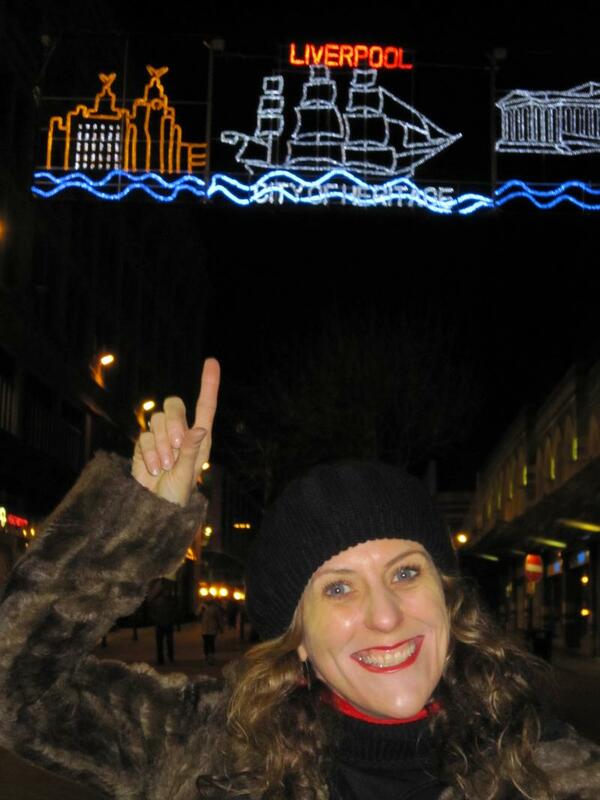 Or that, having worked in London as a graphic designer, she would decide to set off on a journey that has taken her through more than forty countries. Arriving in Japan in 1990 as part of her backpacking travels, she was introduced to the world of comic storytelling when she worked as a stage assistant for the late Katsura Shijaku, the renowned pioneer of Rakugo in English, and soon took up the art herself, performing a variety of works from well-loved classics to her own original stories. 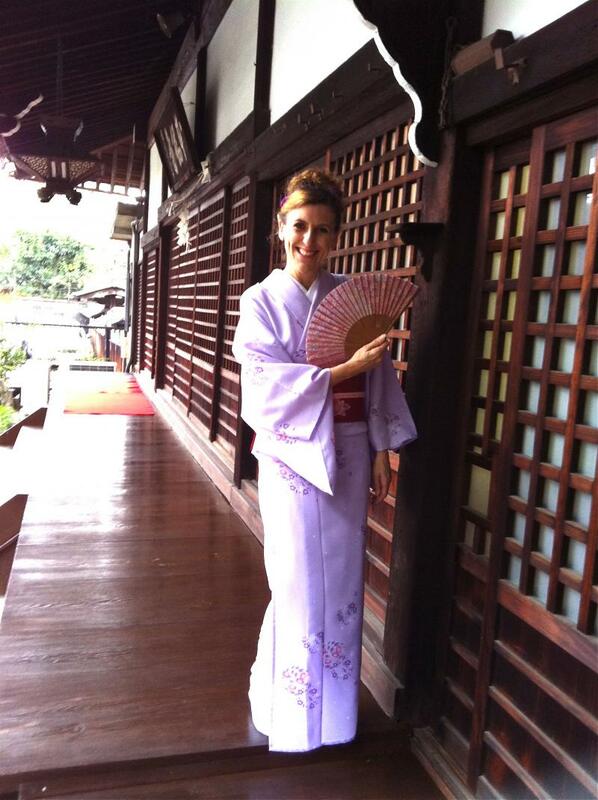 In recognition of how far her international activities have helped build a bridge between Japanese and overseas cultures, she was presented with the Nakasone Yasuhiro Incentive Award by the Institute for International Policy Studies (IIPS) in June 2013. 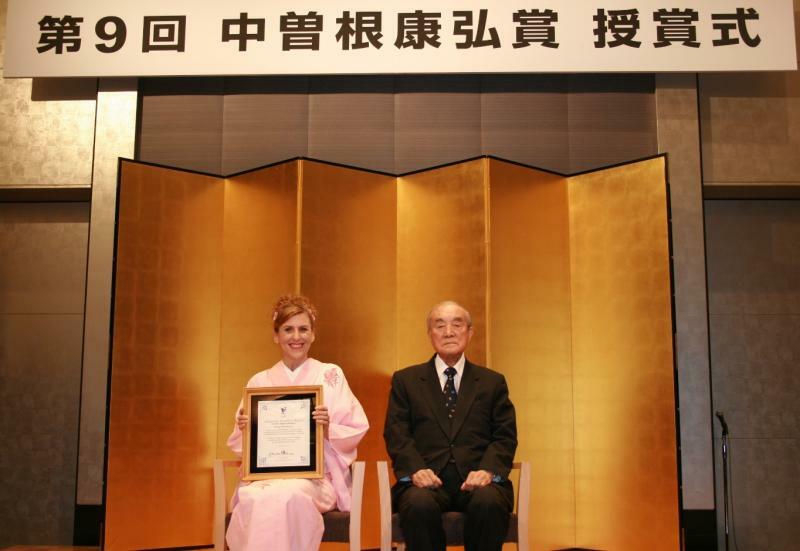 2013 Recipient of Nakasone Yasuhiro Incentive Award, presented by the Former Prime Minister of Japan. Rakugo in English - Hyper Japan, London. 2002 Received teacher's licence for tea ceremony (Sado, Omotte Senke School). 1998 Began studying rakugo and made stage debut as a Rakugo artist. Went to USA & Europe to study balloon art. Began performing as a balloon artist. 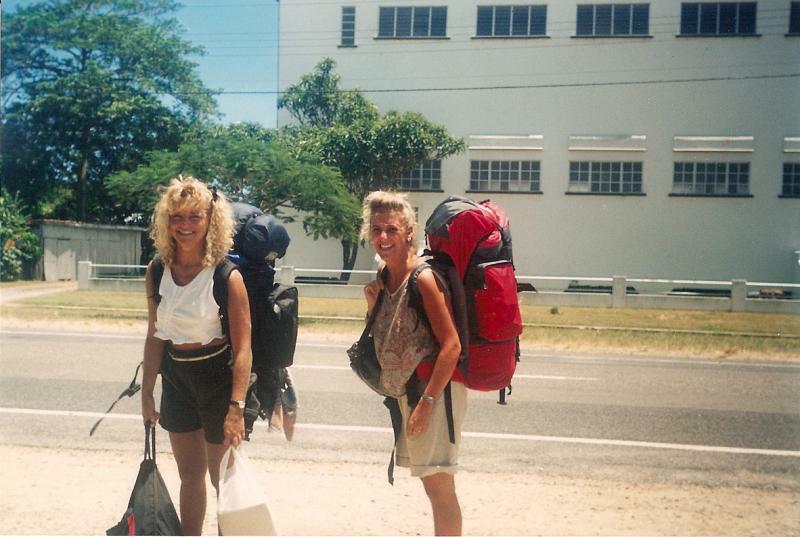 1990 Arrived in and hitch-hiked around Japan. The Japan Times; A Row of Gingko Trees; Global Manager; Newsweek; Osakafu Gekkan Wahha (magazine); Mainichi Newspaper; Ichou Hoseki; Nikkei Newspaper; Education Journal English Journal; Kobe Newspaper; Sankei Newspaper Catholic Pictorial (UK newspaper); Aera; Asahi Newspaper Daily; Post (UK newspaper); Yomiuri Life; The Asahi Weekly Funny Paper (Canadian magazine); Living Osaka; Kyoto Newspaper Balloon Magic (US magazine); The Daily Yomiuri; ALC Kansai Scene Sunday Mainichi; Yukan Fuji; Kansai Time Out; Osaka Prefecture Cultural Arts Almanac; Osaka Municipal Association Foundation “Osakajin” No. 56; NHK Radio English Conversation Advanced text, Epoch Times, Asahi Shimbun Digital - 'Shukatsu Asahi'. Worked as a graphic designer in London. 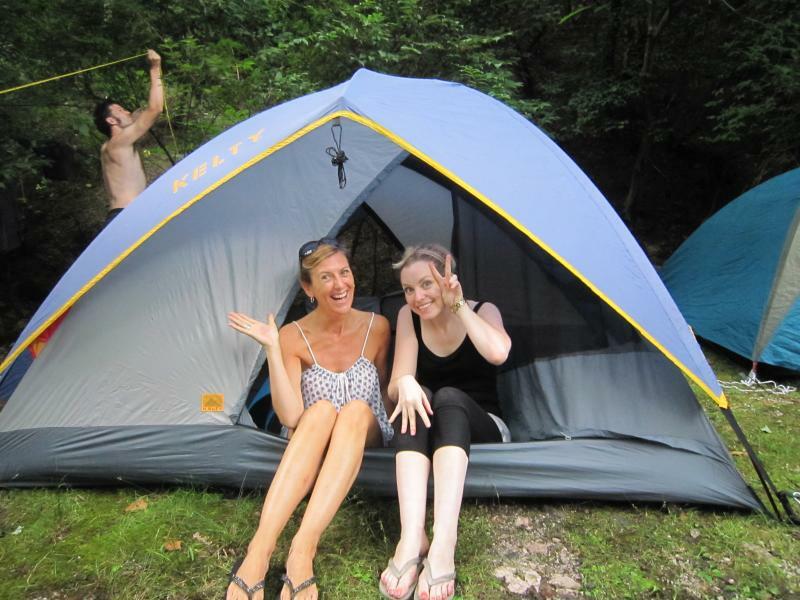 Travelled the world as a backpacker. Received teacher's licence for traditional flower arrangement. 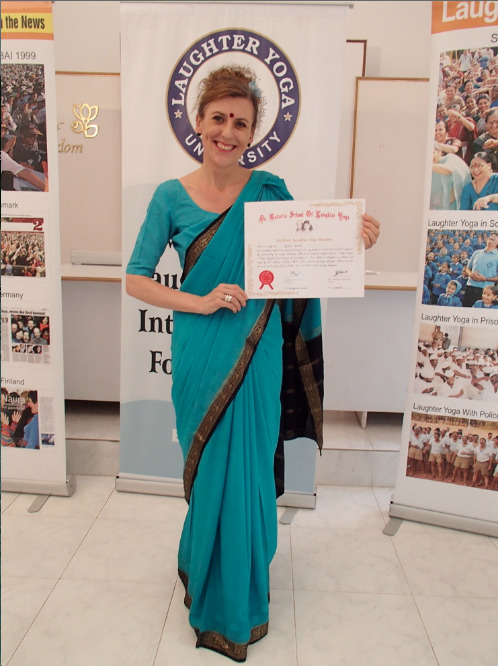 Received teacher's licence for tea ceremony. Received Nakasone Yasuhiro Incentive Award.